Yo 5am team, all hail caffeine! I’m drinking Yerba Mate like the hipster I am. Let’s get moving. 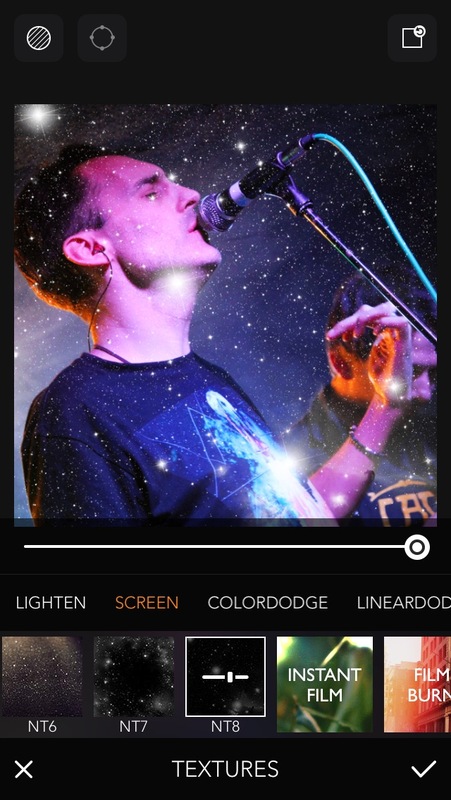 I’m a big fan of smartphone apps for photo editing (and video too; that’s for another post…) There’s usually very little learning curve unlike Photoshop and you can use them anywhere you have a few spare minutes. Photos with text, stickers, filters, overlays etc stand out in your social media feeds and are more likely to get people to stop and interact. So here are three tips. MOLDIV has a good spread of editing features without getting overwhelming. Starts free and has upgrade packs for a few quid for more filters, stickers etc. Get it on App Store and Google Play. 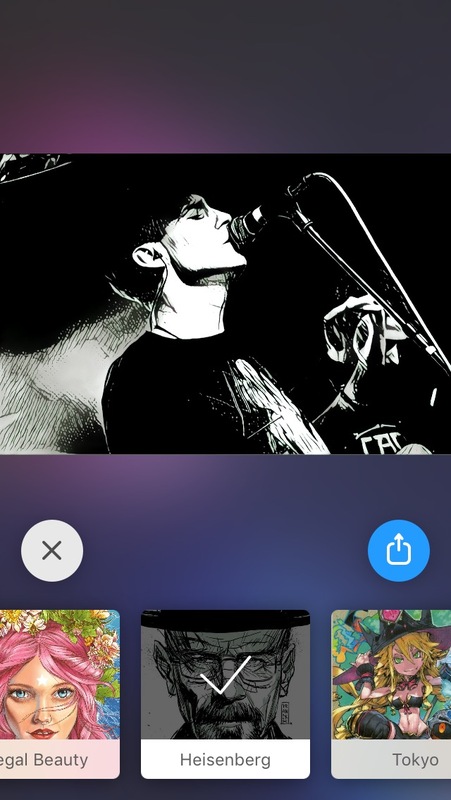 Prisma will turn your photos into art like cartoons and paintings. Totally free! On App Store and Google Play. 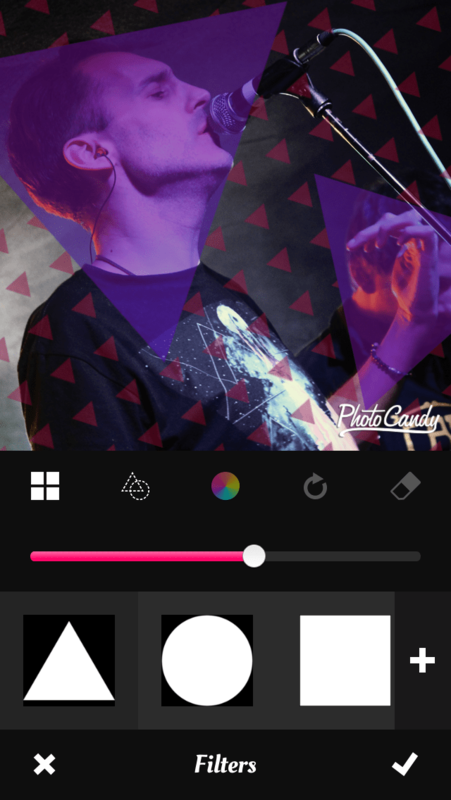 Photo Candy allows you to layer cool shapes over your images, as well as providing standard photo editing tools like filters, brightness, colour etc. Only on App Store. This entry was posted in IT Support and tagged facebook, instagram, moldiv, photo, prisma, snapchat, social media. Bookmark the permalink.